The Munchkin short leg cat is a result of a spontaneous mutation that occurred in the domestic cat. 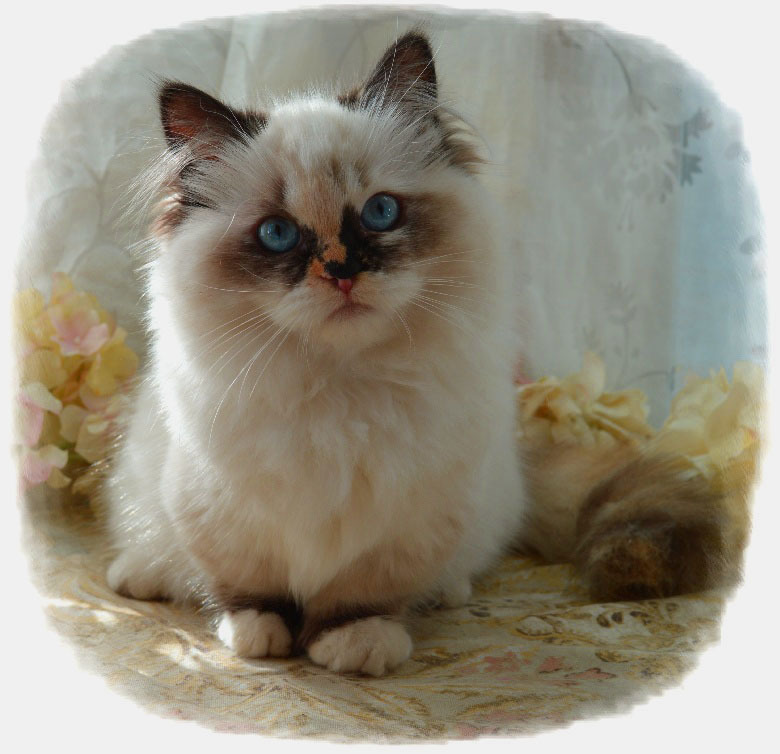 The Minuet is derived from Persian and Munchkin breeds mixed together and has its own characteristic look. The Minuet has the Persian to thank for its short legs but claims the majority of its traits from the Persian group ( Exotic, Persian, Himalayan). The Minuet is charming and affectionate with the gentleness of a Persian and the energy and curiosity of a Munchkin. Originally called Napoleon the name was never fully accepted by TICA and was voted on to change the name to Minuet in 2015. TICA voted to promote the Minuet to full championship status in 2016. At this time only the minuet standards are eligible to be shown. 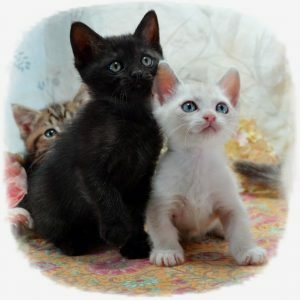 Even when two short leg cats are bred together there will always be approximately 50% Long leg kittens in the litter. The gene for short legs is dominant. The short leg type is the standard and the long leg type is the nonstandard. The standard is a dwarf and is smaller overall, the nonstandard will achieve regular cat size. 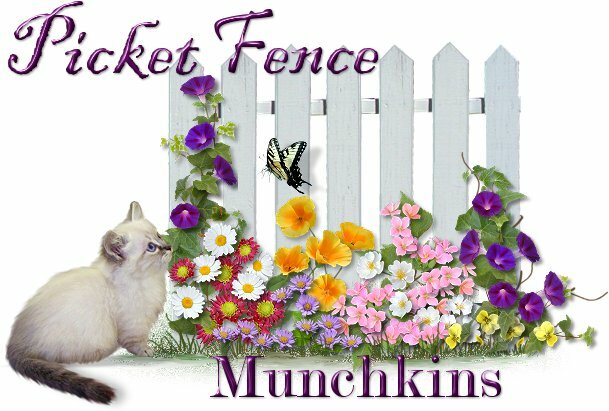 Both types are registered as Munchkins or Minuets. There are no health issues to be concerned about in the breed and life span is the same as an average cat. They are medium sized cats at 4 to 7 pounds as an adults. Females are smaller than males. They have short or long fur and come in any color or pattern.